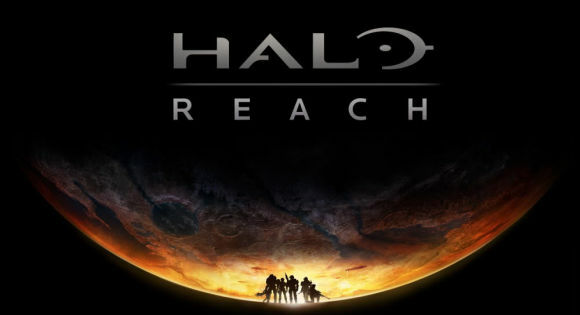 Today many gaming publications uploaded plenty of Halo Reach Beta gameplay to hold us over for one more week, and here are a few of the many out there. Check them out. These videos are pretty sweet and come May 3rd, it will be our turn. Don't forget that copy of ODST which I believe will make it's way back on the Xbox LIVE Top pretty soon!